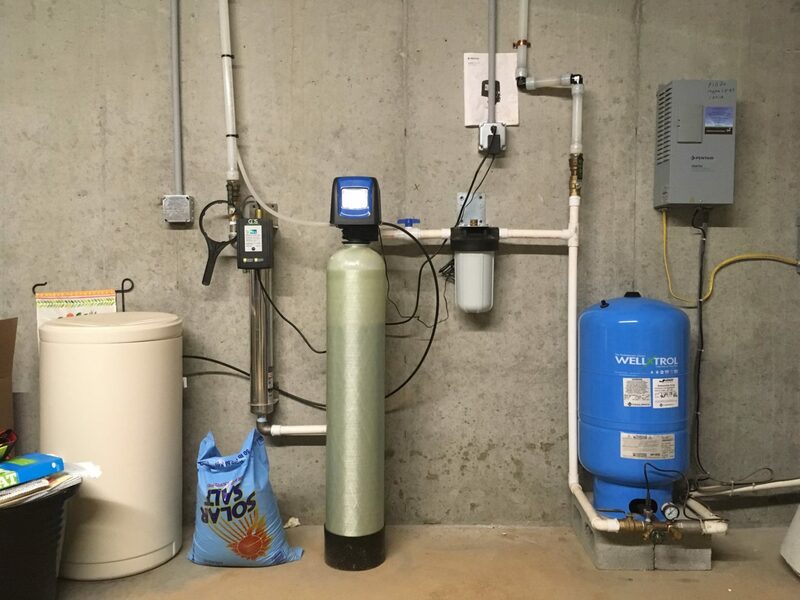 Sensenig & Weaver also provides water treatment systems such as water softeners, UV Lights, Acid Neutralizers, Reverse osmosis, iron removal systems and radon remediation. We can also provide a water quality testing for our customers. Sensenig & Weaver also provides water well rehabilitation and maintenance services. Interested in our services? Contact us now for a Sensenig & Weaver quote.